Definitely a looker, but can it also perform? This year, every phone maker has tried to incorporate a notch to increase the screen-to-body ratio. It started with a long strip that housed the front camera, speaker grill, and the sensor array. 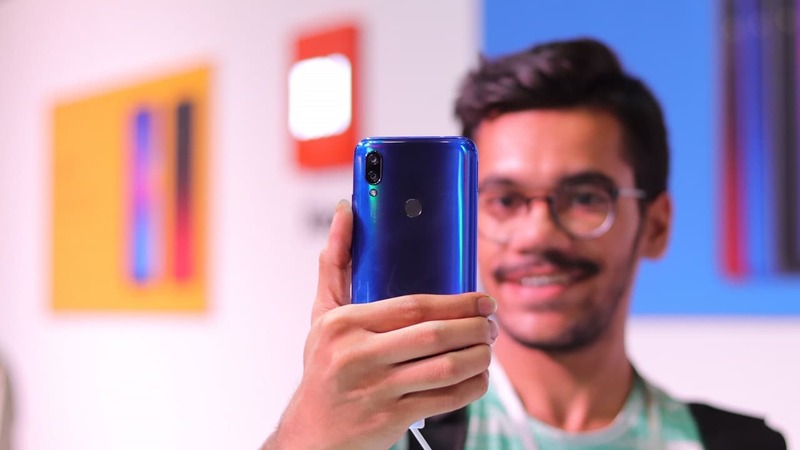 Now, the notch too has been downsized to a mere water-droplet and usually packs only the front camera. 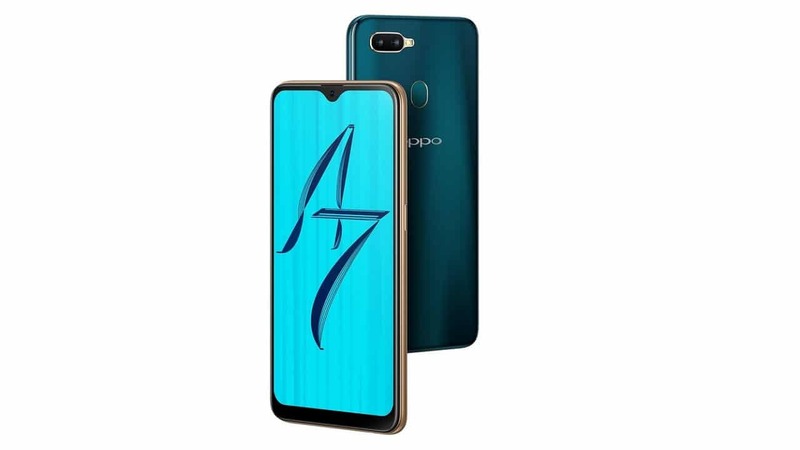 Keeping up with the trend, OPPO has launched the A7 in India and the key highlight of the phone is a waterdrop notch. Competing in the midrange segment, it also comes with dual cameras on the rear and a substantially powerful battery. It has been priced at INR 16,999 (US$ 240) and is already up for sale on Flipkart and Amazon. The phone is available in Glaring Gold and Glaze Blue color options along with a range of EMI options. 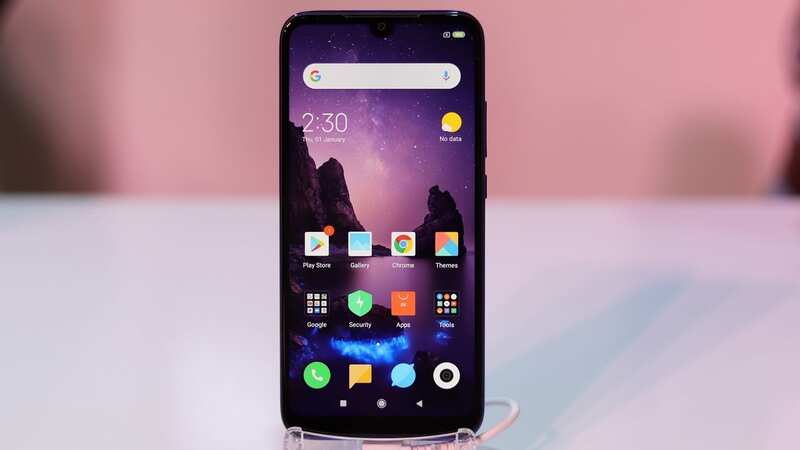 Coming to the specifications, the front has a 6.2-inch Full HD+ display with an aspect ratio of 19:9 and a high screen-to-body ratio of 88 percent. Powering it is a Snapdragon 450 SoC along with 4GB RAM and 64GB internal storage. The storage is further expandable via a microSD card. 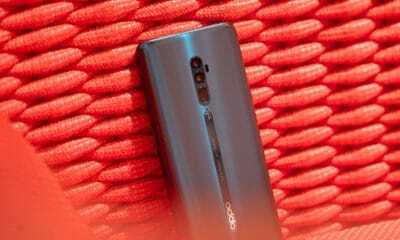 On the rear is a 13-megapixel primary sensor and a 2-megapixel secondary sensor that are capable of capturing pictures with a bokeh effect. 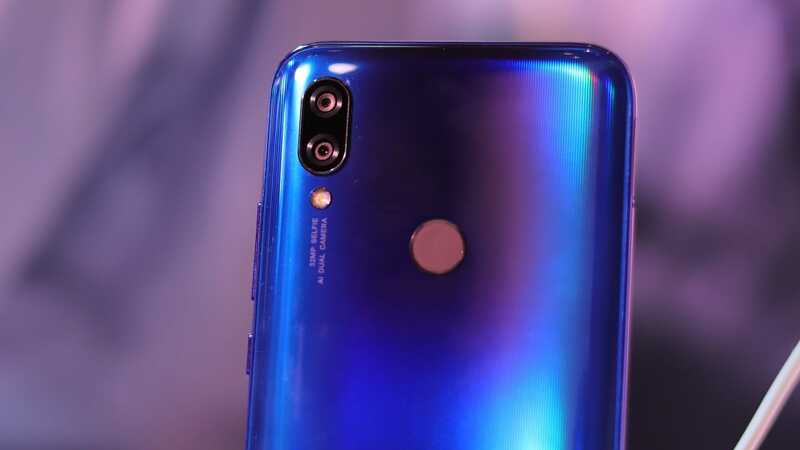 The front has a 16-megapixel selfie shooter and the camera app brings in a beautification mode as well as automatic HDR. 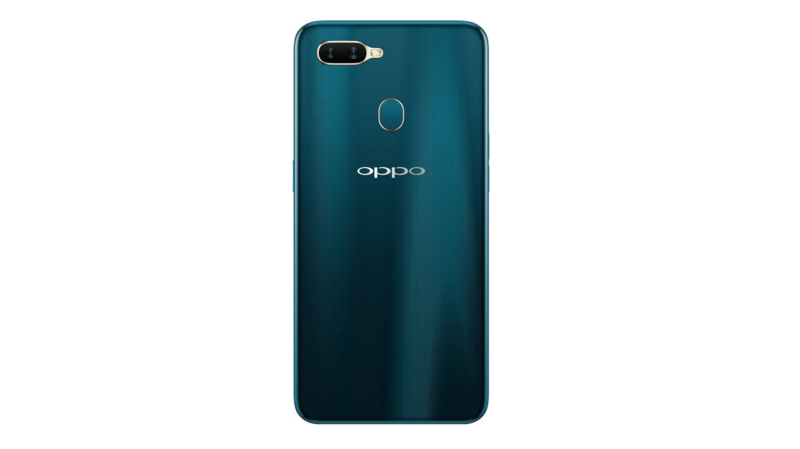 Just like every OPPO phone, this too runs on ColorOS 5.2 on top of Android 8.1 Oreo and is backed by a 4230mAh battery. 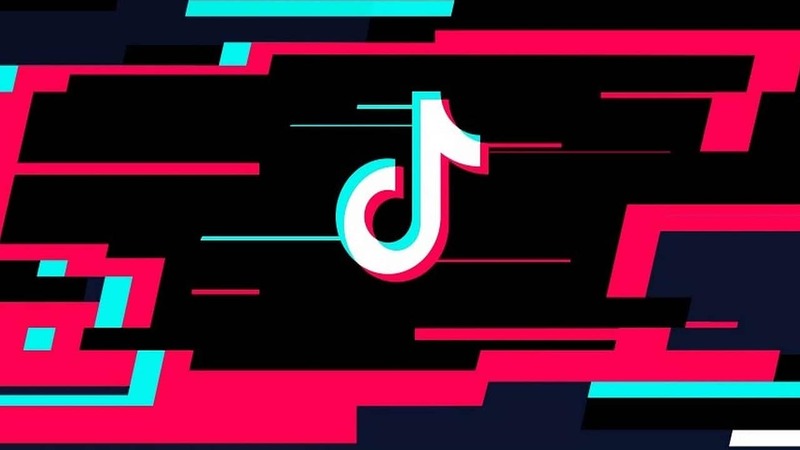 The company says it can deliver 32 hours of talk time on a full charge. 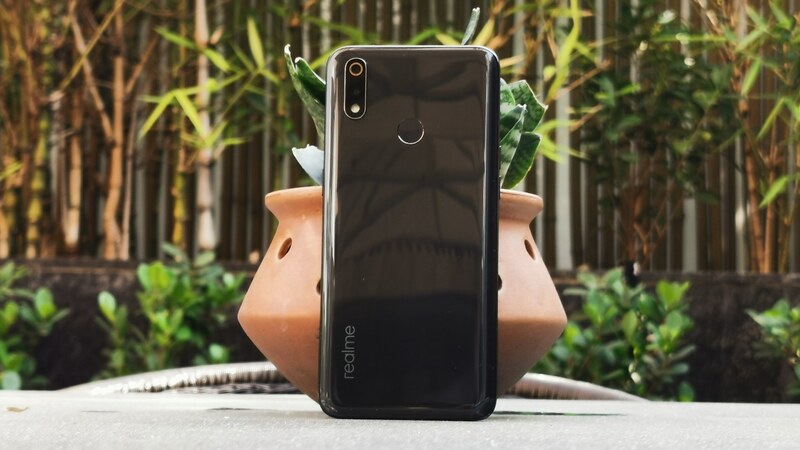 Given the pricing, it will be going up against the recently launched Redmi Note 6 Pro, Realme 2 Pro, and Nokia 6.1 Plus.